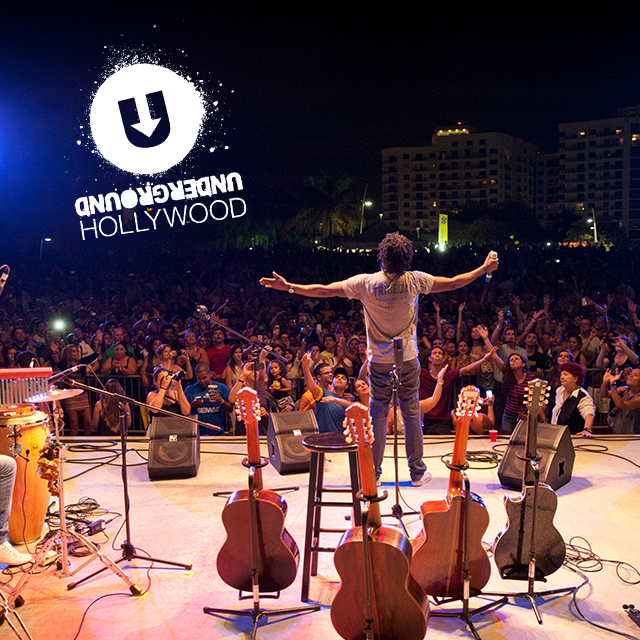 Discover a new meaning to the underground experience in Hollywood, Florida, where sound meets music, film meets imagination, and art meets unique creativity. Hollywood is home to key live music performances, from good old Jimmy Buffet’s type of tunes (cuz’ we all know it’s gotta be 5 o’clock somewhere), to Pop, Americana, singer songwriter’s to world music. If you’re into outdoor concert venue, check out ArtsPark at Young Circle among a few, where you will enjoy concerts to film night outdoor style. And if you’re looking to add creativity to the mix, a walk through The Downtown Hollywood Mural Project is a must with 20+ curated outdoor contemporary art murals by national & international recognized artists. For film lovers the newly unique Cinema Paradiso theater features independent films to various locations, not to mention you will notice filming crews quite often in Hollywood. Looking for something particular in Hollywood? Click here to Hollywood Has It. And what a better way is there to start the late night hours "rockin’ it" away then at Hard Rock Live where key music artists perform….and just think you can do all over again the next day!